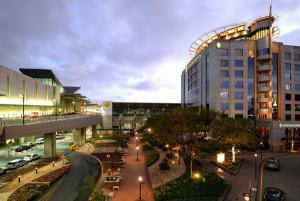 Johannesburg: The heart-beat of South Africa starts here. Its origins as a city were a direct result of the richest gold deposits in the world and while today gold is relatively less important in the economic life of South Africa, its legacy lives on. Johannesburg, though faced with many problems, is full of a vibrancy and raw energy, as well as a big city sophistication. A stop here is essential for understanding the “Rainbow Nation” and the legacy that comes from its dark Apartheid past combined with its hope for the future. Essential visits include the Apartheid Museum and the Hector Peterson Museum in Soweto, the Constitutional Court and Exhibit Hall, the Gold Museum, its many Art Galleries, as well as the Craft Markets. Also, do not miss a night at the cultural gem of the Market Theatre. 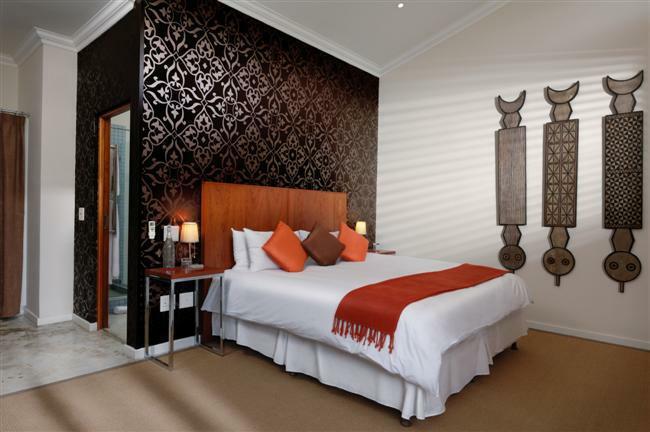 A warm, hospitable welcome awaits you at The Residence, located in the historic suburb of Houghton, which is also home to many famous residents including former President Nelson Mandela. 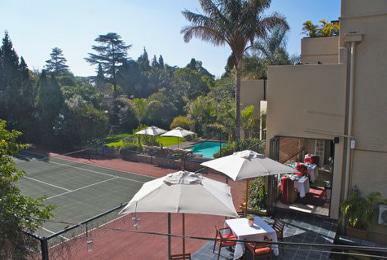 The Garden Rooms overlook lush landscaped gardens. They are designed with separate business & relaxation areas and have a private patio or balcony facing onto the gardens. Relax and enjoy unlimited complimentary Wi-Fi, quiet rooms, blackout curtains for uninterrupted rest, and a host of services designed to meet the needs of the modern traveller.